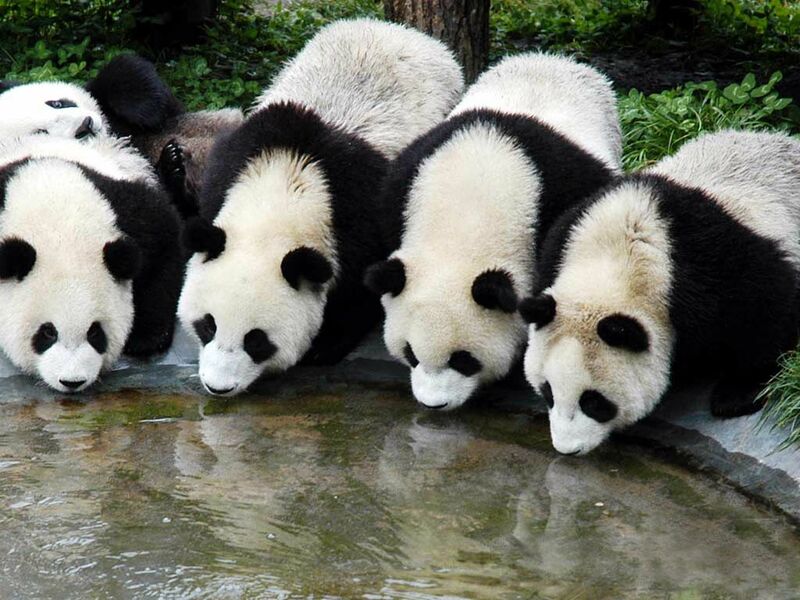 Panda bases, Jiuzhaigou Valley, Leshan Giant Buddha, Mt. 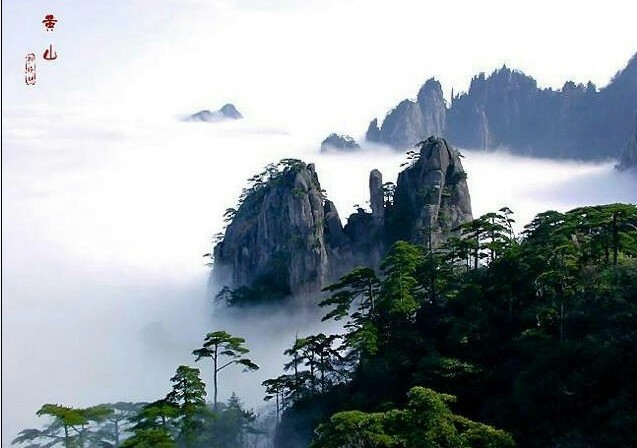 Emei...are incorporated in. China high speed train tours are the fashion of today, which make your China tour faster and cozy! 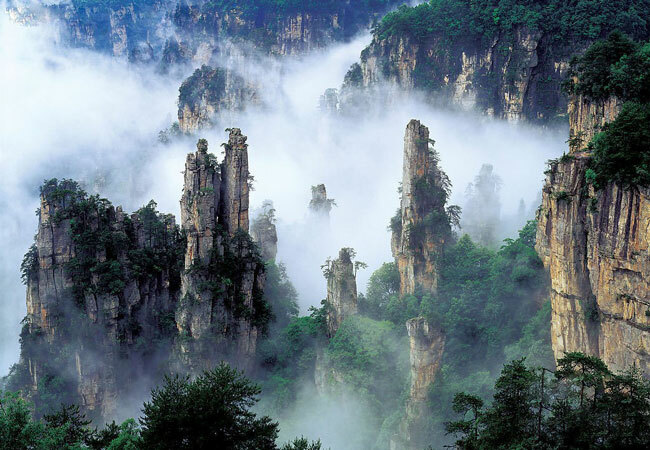 Explore amazing attractions in movie Avatar, from Tianmen Skywalk to Avatar Hallelujah Mountain. Tour Packages for family, Honeymoon, history ... or by train, bike to meet various travel needs. 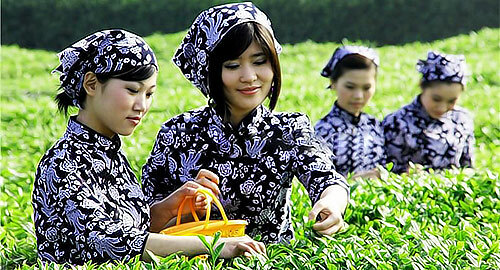 Tour itineraries covering Silk Road, Yangtze, Tibet, Sichuan, Yunnan, Fujian ... to find a deep culture experience. 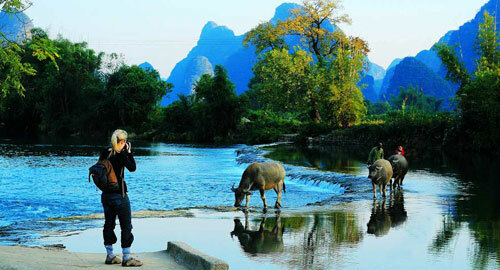 China city tours to Beijing, Xian, Shanghai, Guilin, Huangshan ... give a nice city short stay.